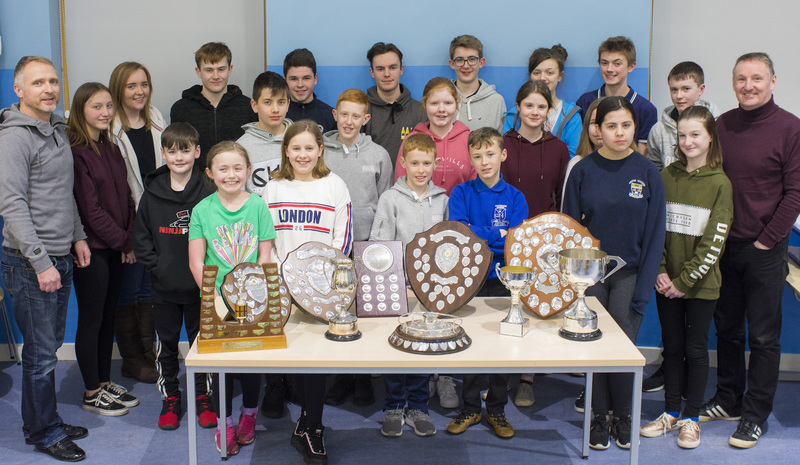 2018 proved to be a very successful competing season for Bucksburn and District Pipe Band. Here is just a selection of the trophies won by the Grade 2 senior band and Novice Juvenile Band. If you want to be part of of successful competing band in 2019 you can contact us via the website. After 9 years as president of Bucksburn and District Pipe Band, Gus MacAskill has handed over the honour to long time band member Dougie Ogston. PM Neil Selbie said of Gus, “the Band would not be where it is today without the guidance, vision, dogged determination, hard work and dedication of Gus”. Gus will remain as a playing member of the Grade 2 Band. Morven Tough becomes the new Vice president and Ross Baxter takes on the role of Band Manager. Neil Mitchell is the new Pipe Major of the Novice Juvenile Band, following two high successful years under the leadership of PM Jamie Tough. Congratulations to all of those who took part in a fantastic solos competition on Saturday 3rd November in Huntly. Well done to all our players who took part you are all amazing. Jake Robertson – 13yrs and under: 3rd Slow Air, 1st March and 1st overall. 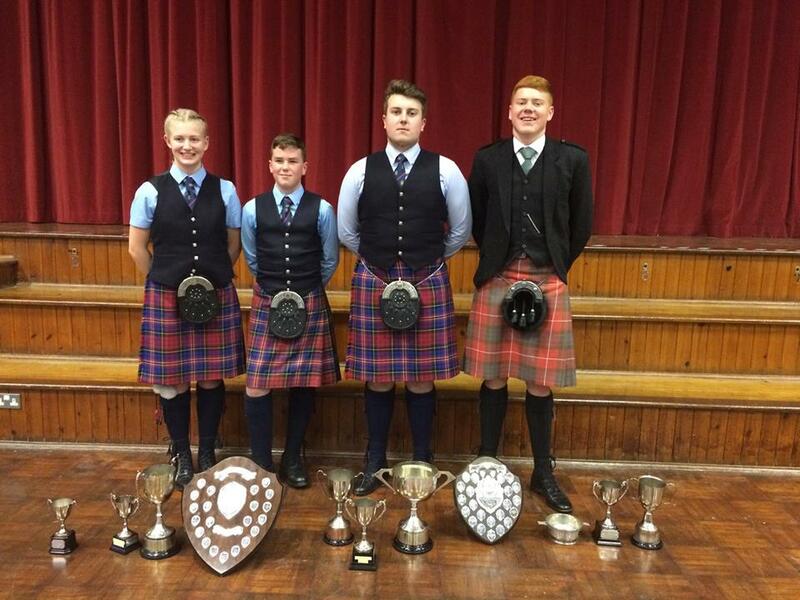 Jamie Tough – 18 years and over: 2nd March, 1st Strathspey and Reel, 1st Hornpipe and Jig, 1st Piobaireachd – OPEN. Euan Doyle – 18 years and over: 1st March, 2nd Strathspey and Reel, 1st overall. 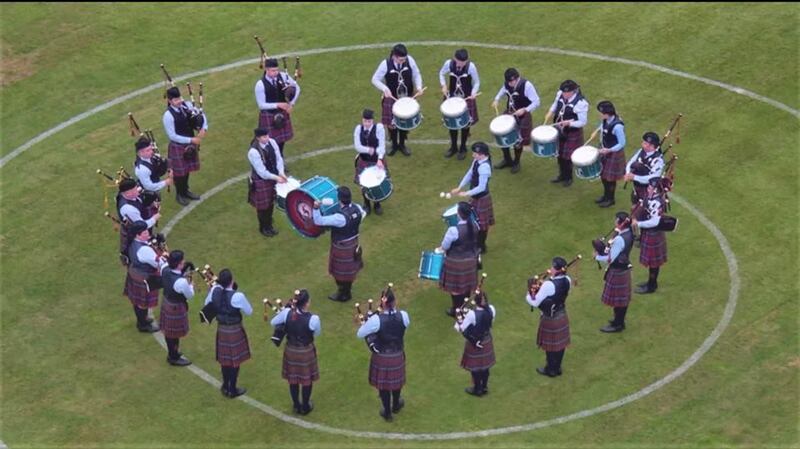 Bucksburn and District Pipe Band was one of only two Grade 2 pipe bands from Scotland to make it through to the final of this years Grade 2 World’s Final at Glasgow Green this weekend. Over 40 Grade 2 Bands from around the world competed for the privilege of playing in the Grand 1 arena and having their performance in the final streamed live on the internet. In what was a very competitive field the Band produced its best performance of the year and can be very proud of having achieved this level in the competition for the 2nd year in a row. Congratulations also to Bucksburn and District’s Novice Juvenile Band who came 3rd in the Novice B Final. As part of the Bands 70th Year we are delighted to welcome World Pipe Band Champions Pipe Major, Stuart Liddell and Lead Drummer, Steven McWhirter to Aberdeen. 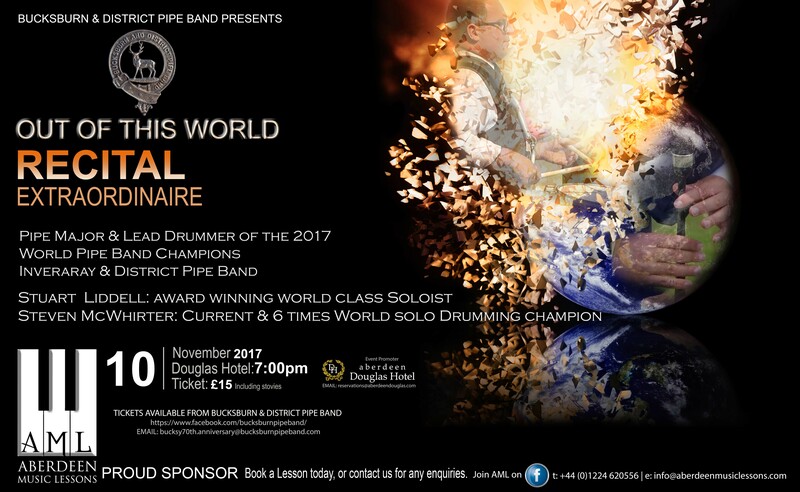 Out of this World RECITAL will be a relaxed evening of world class Piping and Drumming from the World’s best. The Band is delighted to announce that Shannon Brown has joined the Grade 2 Band as tenor drummer and tutor to the section. Shannon started playing with Craigmount in Edinburgh at the age of 9, and joined ScottishPower when she was 16 when she also started her teaching career. She has also played with Denny and Dunipace and was runner-up at the World solo drumming Championships in 2015. The Band is delighted to announce that David Richardson has joined the Grade 2 Band as its new lead drummer, taking over from Joe Fleming. Also joining the drum corp are side drummers Johnathan Grant, Mark Low and Stephanie Richardson. Originally from Edinburgh, David has 23 years of pipe band drumming experience, beginning with Selkirk Pipe Band before going on to play with the Royal Scots Dragoon Guards, and later Grade 1 Lothian and Borders Police Pipe Band under L-D Arthur Cook. 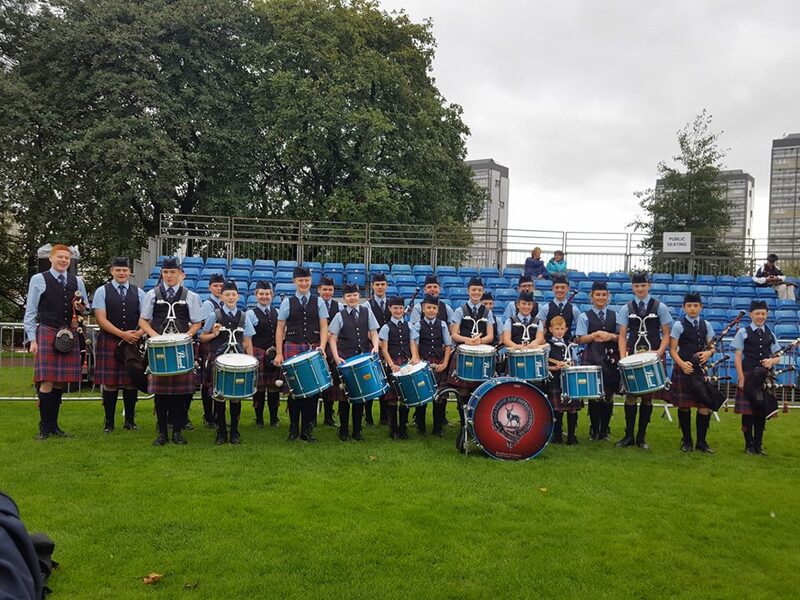 He then played with Central Scotland Police and again in Grade 1 with Denny and Dunipace, before moving to the Highlands where he was L-D with Ullapool and District, winning best drum corp at the 2016 UK, European and The Worlds at Grade 4A. The Band is delighted to announce that a number of new pipers have joined the pipe corp for the 2017 season, including first-class solo piper Callum Brown. Also joining are Katrina Brown, Neil Mitchell and Alastair Edwards. Callum is a highly talented solo piper, regularly featuring in the prize-lists around the Scottish solo competitions, winning Pipe Idol in 2014. Callum says “it’s great to be joining Bucksburn at this exciting time during the Band’s 70th year. My father played with the Band during the 70’s and 80’s and I fell honoured to play in the same organisation as him”. Katrina is a Level 7 PDQB player from St Andrews. Neil is a well-established player from Culter and Alastair, from Fraserburgh, is also following in the footsteps of his father Duncan who too played with the Band. Another great weekend for the Bucksburn and District Pipe Band at the Cowal Highland Games. A great way to end the 2016 competition season!! Both bands were runner’s-up in their respective grades. If you want to be part of this ongoing success why not come and join us. Our doors are open to pipers and drummers, beginners or experienced.